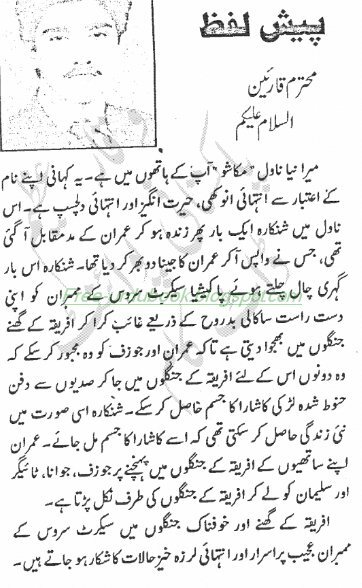 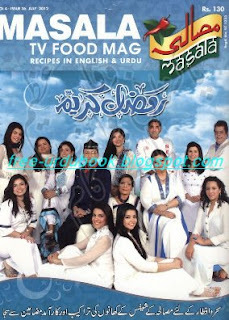 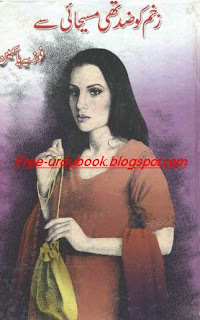 Makashoo is a imran series novel which is By Zaheer Ahmad. 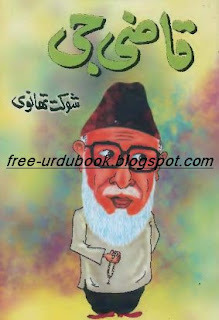 it is a adevnture spy fiction novel. 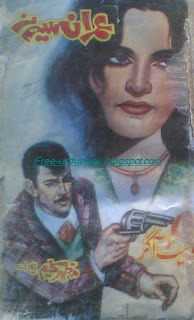 this is have another feature horror story with spy taste. 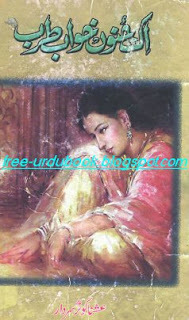 it is a free download imran series novel book on mavray no.